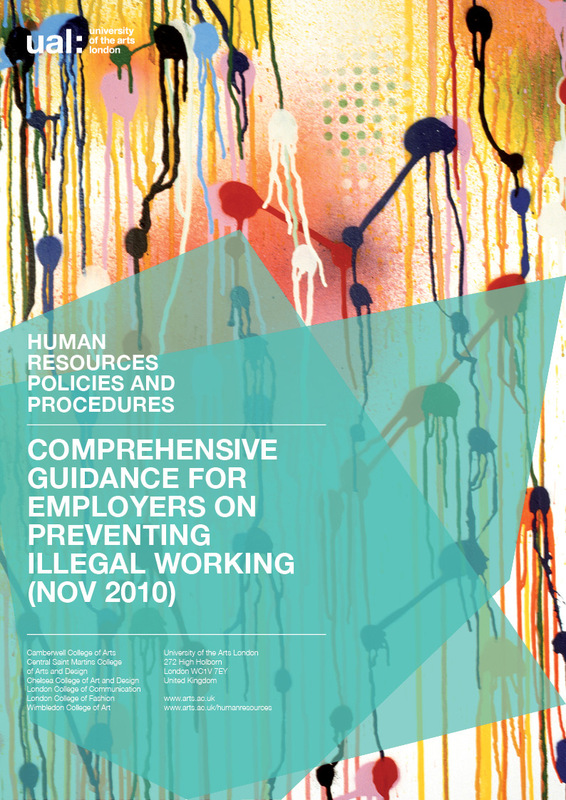 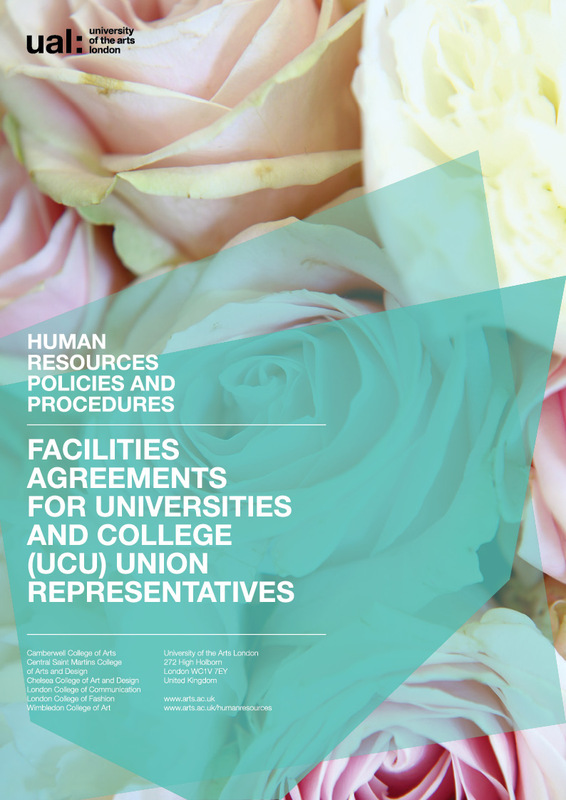 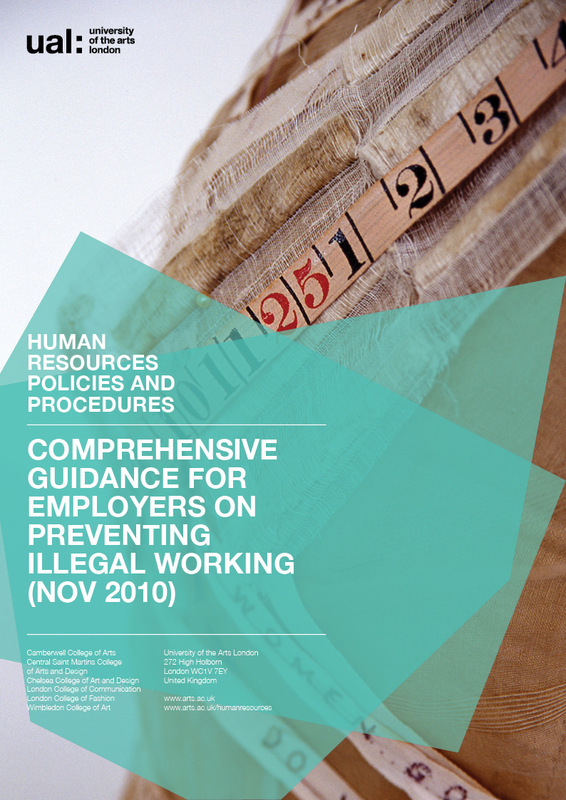 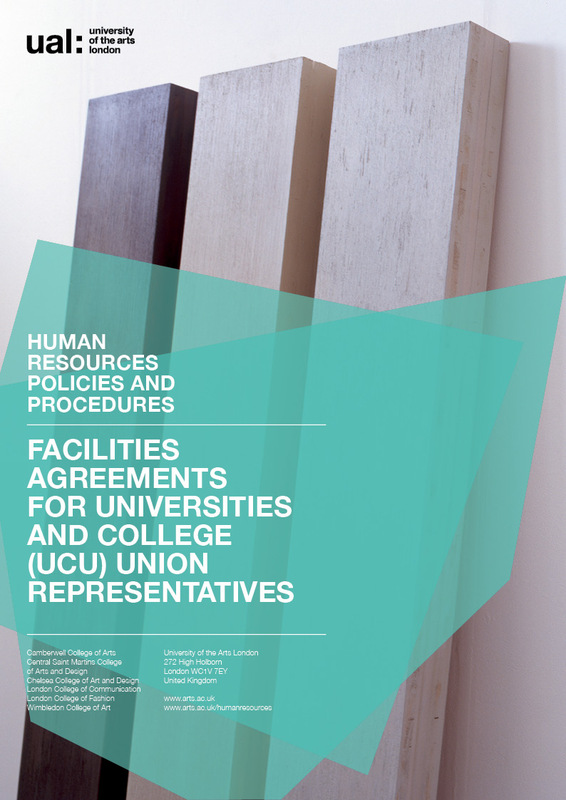 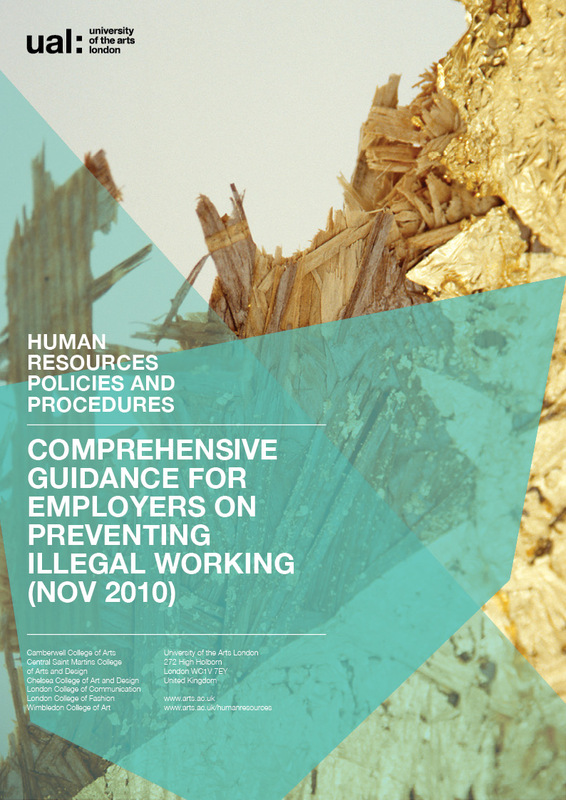 Template design for the University for the Arts London HR Policies and Procedures literature. 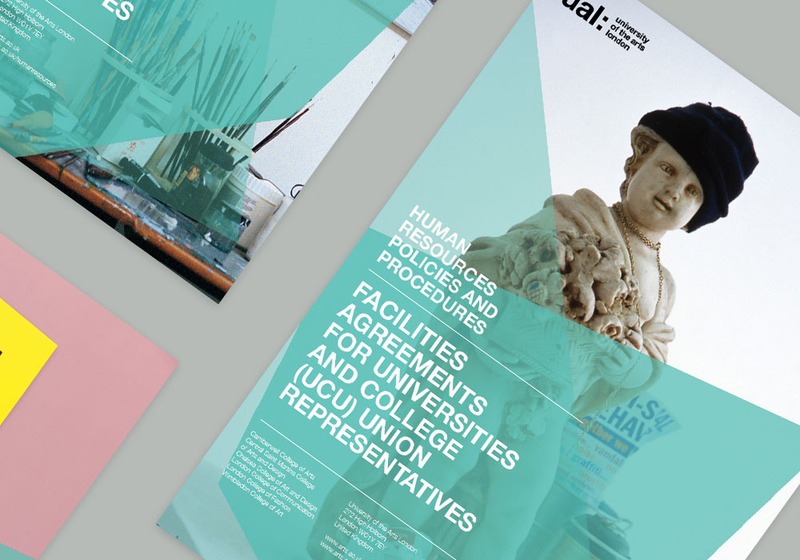 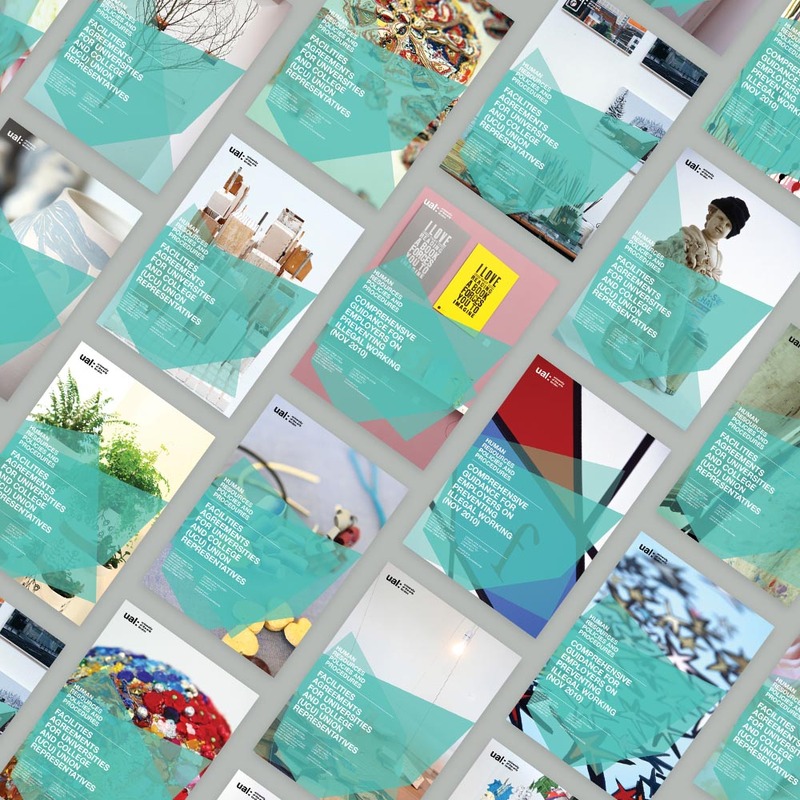 The project involved designing a set of 6 individual, versatile, and editable cover templates, while respecting the UAL’s brand and accessibility guidelines, and showcasing UAL student and graduate talent. 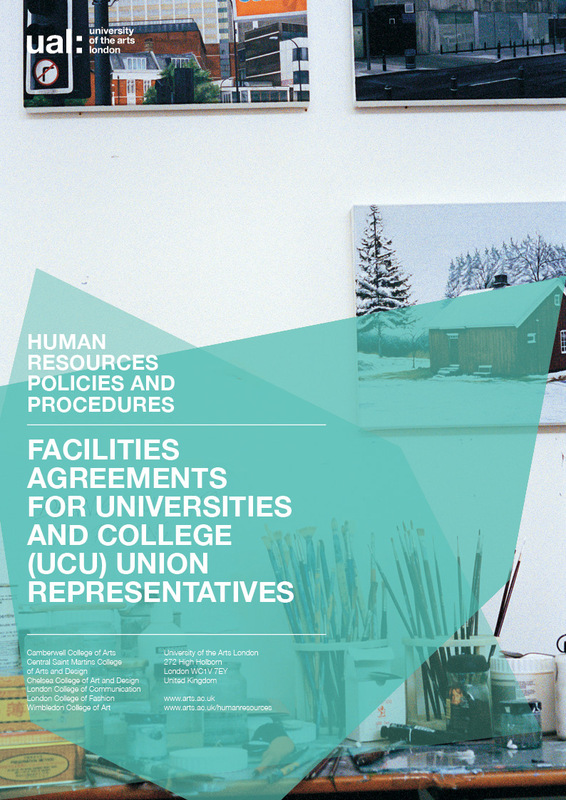 The design uses a series of six sets of overlapping translucent, geometric shape patterns, juxtaposed onto photography of work, workspace, and exhibition from current and former UAL students.